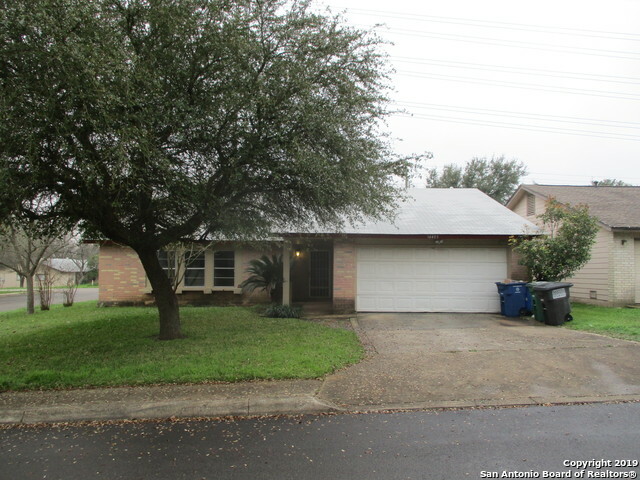 All BRIARWICK homes currently listed for sale in San Antonio as of 04/22/2019 are shown below. You can change the search criteria at any time by pressing the 'Change Search' button below. "Welcome home to Briarwick's newest listing! 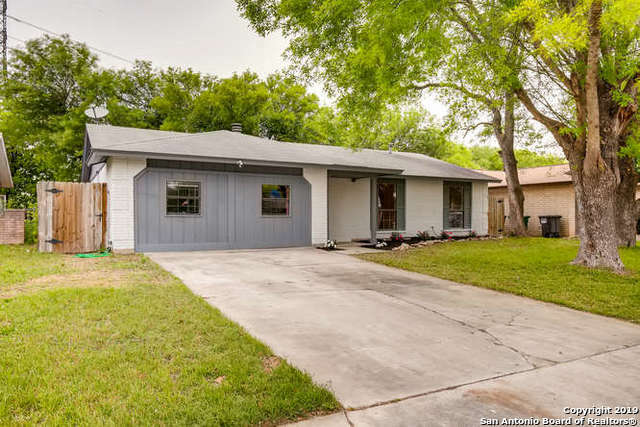 This 3 bedroom, 2 bath home with 2 living areas offers new flooring, vaulted ceilings in Living Room with beautiful wood beams, new interior and exterior paint, updated kitchen, new bath fixtures, and new landscaping! Enjoy the extended deck and mature shade trees out back perfect for relaxing or entertaining. Prime location near Bulverde and 1604 with easy access to HEB, restaurants, shopping & more! Foundation has been leveled." "Great location on a corner lot in a quiet neighborhood. This charming 4 bedroom 2 bath home has a large living room and large family room great for entertaining. These rooms also share a fireplace. The 4th bedroom is connected to the Master Bedroom so it could be used as an office or a baby room. Large backyard with a small covered patio and privacy fence. Recent paint throughout the house." "Endless possibilities in the Corner lot gem with mature trees, covered patio and in ground swimming pool. Great for entertaining, 3 bedroom, 2 bath open design, fresh interior paint. located minutes from loop 1604, Forum Shopping center, yet remote setting."